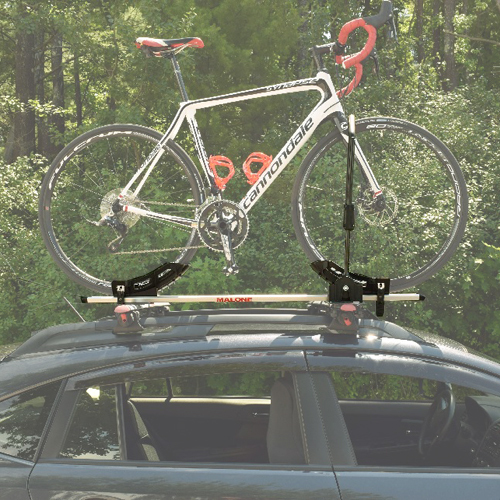 RackWarehouse.com has compiled a list of our Top 5, most popular, convenient to use Car Roof Rack Mounted Bike Racks and Bicycle Carriers. 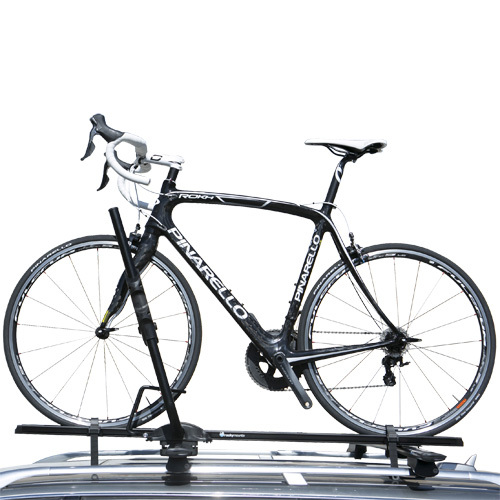 These top rated Roof Rack Bike Racks vary in design and features. However, all are sturdy, simple to install, and easy to load. 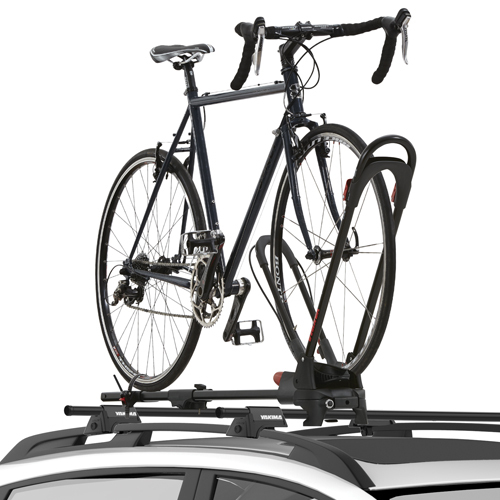 The Yakima FrontLoader Bike Rack fits virtually all aftermarket and factory installed crossbars. 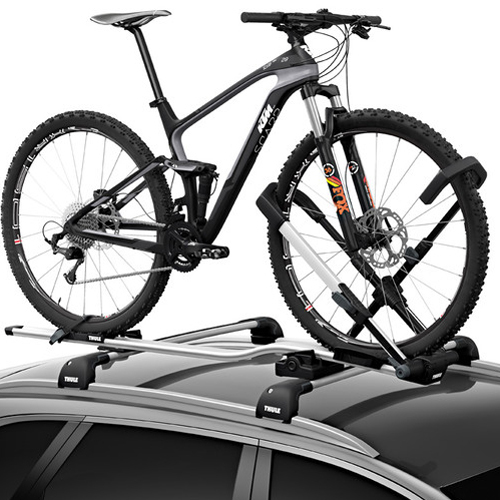 The RockyMounts Tomahawk Bike Rack is designed to fit just about every bike frame design including fat tire bikes. 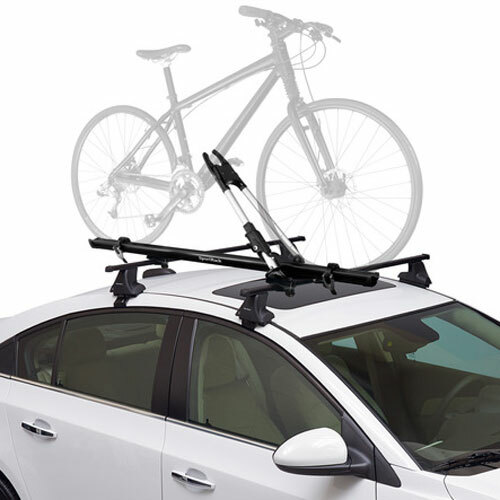 If you don't see what you're looking for, please visit our Car Roof Bike Racks and Bicycle Carriers page for our entire product list.